It seems like everyone is trying to lose weight, but most don’t follow through with their lofty ambitions. it is no different in the automotive industry. New vehicles get heavier and heavier with each passing generation, as they add on safety features and things like sound deadening to improve noise, vibration and harshness. And we’d take those improved qualities any day over the alternative when it comes to mainstream vehicles. Performance vehicles need less weight for better handling and acceleration, but thanks to their price tags often have the ability to use lightweight materials such as aluminum and carbon fiber. The mainstream? Not so much. General Motors is looking to change that though, with a new carbon fiber partnership with a company called Teijin Limited. The two companies will open a joint technical center in the United States that will “facilitate collaborative development.” The plan is to use these composite technologies for “potential volume use globally in GM cars, trucks and crossovers.” We like the sounds of that. Teijin’s innovation is carbon fiber reinforced thermoplastic (CFRTP) technology. CFRTP has a cycle time of under a minute. Conventional carbon fiber methods use thermosetting resins and take around 10 minutes to set. This makes them impractical (as in, too expensive) for usage in mainstream cars. For Tejin, this partnership is a way to increase sales of its technologies beyond the boutique market. GM gets to reduce weight in its vehicles, something it has been criticized for. We’ve seen a lot of enthusiasts complaining about weight in GM cars. At the same time though, GM’s new models are safer, better built and achieve better fuel economy figures then ever. 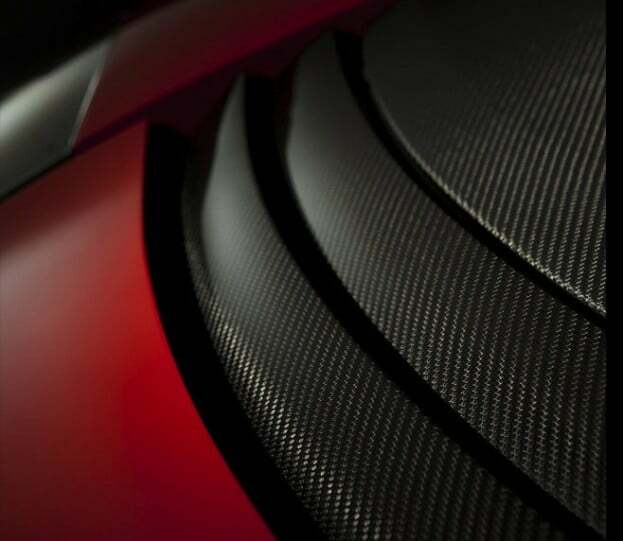 Carbon fiber is a way to reduce weight without sacrificing those attributes.The material is 10 times stronger than steel, while being one quarter of the weight. Tradeoffs are few; imagine the mileage our cars would get with a widespread use of carbon fiber. That’s the thinking behind the move. We’re looking forward to seeing what comes out of this partnership. 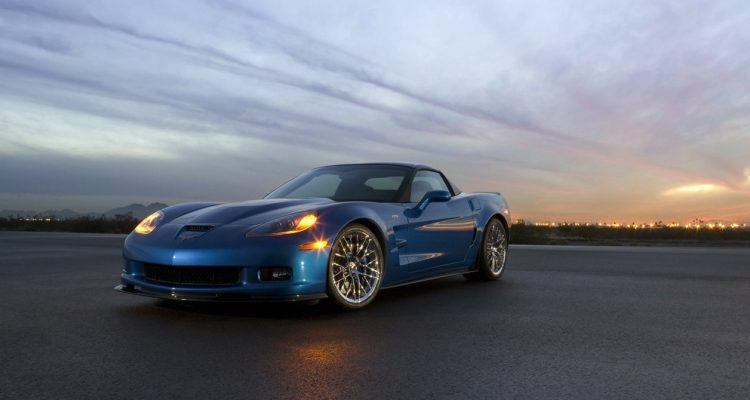 No Comments on "GM Aims To Bring Carbon Fiber Mainstream"